Welcome to the Robels Schliesstechnik GmbH. For more than 40 years we are a trusted partner of the automobile industry. 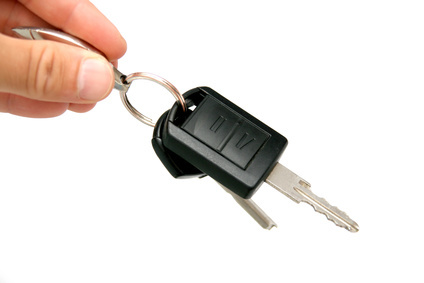 We supply dealers, world-wide, with keys, locks and remote controls for automobiles.